rubicon4wheeler: Wrangler selling like hotcakes! In case you hadn't noticed, sales of the Jeep Wrangler are on the rise. For those whose brains work best with hard data, Jeep sold 122,460 Wranglers in the United States in 2011, representing a 30-percent increase over 2010's results. Outside its home market, Jeep's 26,278 Wrangler sales marked a 10-percent increase. "I'm always worried about having enough Wrangler production ... The orders are still coming in very, very strong on Wrangler, not just here in the United States, but worldwide. We're working very, very closely with the plant to try and get all the orders fulfilled." There's only one plant in the world that builds the Jeep Wrangler, and that's in Toledo, Ohio. As you might imagine, that plant is nearly always running at full steam, currently running 20 hours per day, six days a week. 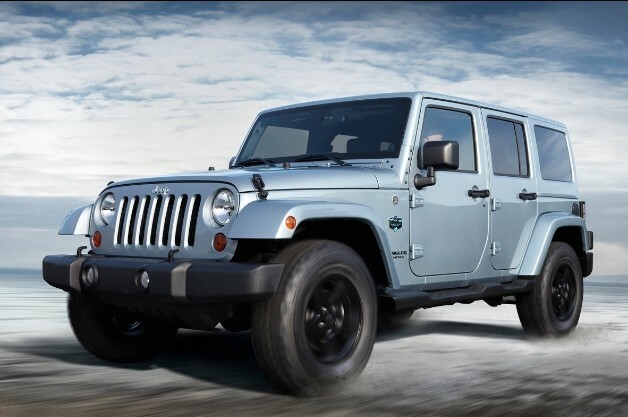 In order to meet demand, a deal has just been reached between the automaker and the United Auto Workers union to increase Wrangler production by about 100 units per day. A little basic math tells us that's five more Wranglers per hour while the production line is running. A total of 50 workers will be added to the production line, taken from nonproduction duties. The increase will be in effect by June, 2012. Future options include the addition of a potential third shift.